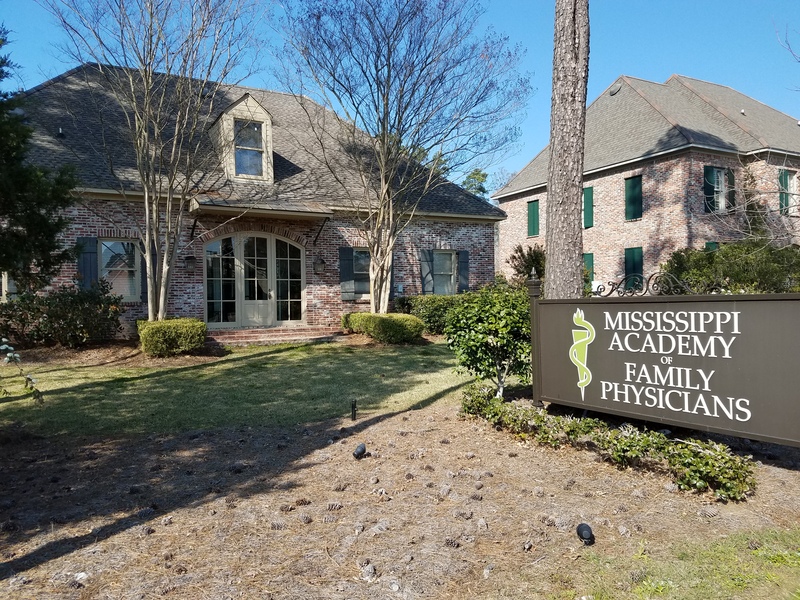 The MAFP and MAFP Foundation found the perfect place to call home. Together, we purchased 755 Avignon Drive and officially moved in on November 1, 2012. 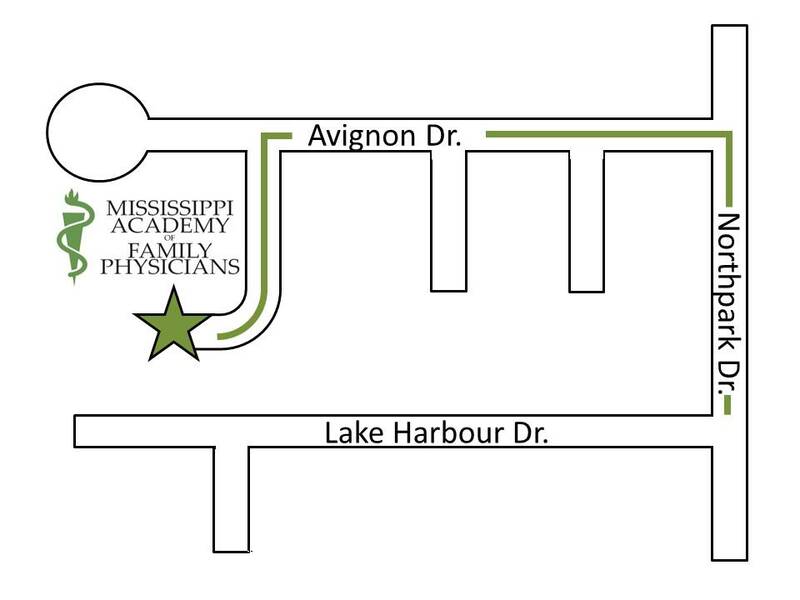 Centrally located in the heart of Ridgeland, the building is just off Lake Harbour Drive and is easily accessible from I-55. The open floor plan allows us to host events and social activities. Construction was complete to transform the second floor into a functional conference room.